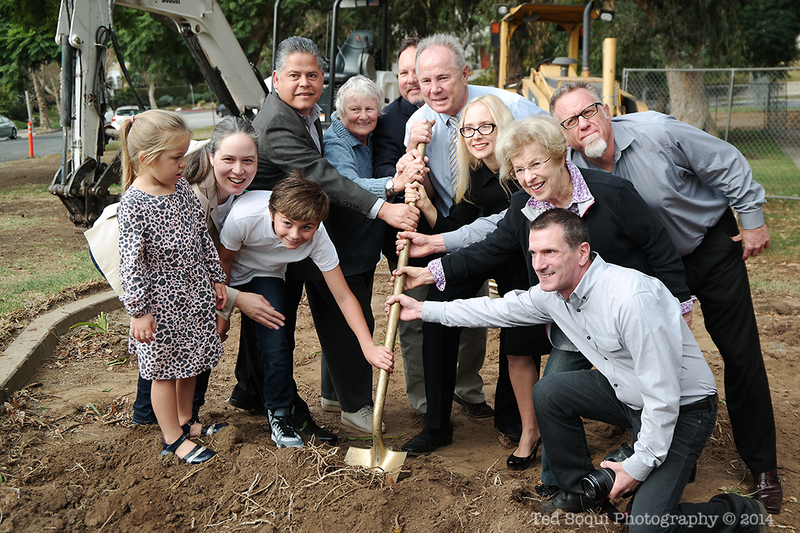 Groundbreaking was held today for upgrades to my local park, Harold Henry Park. 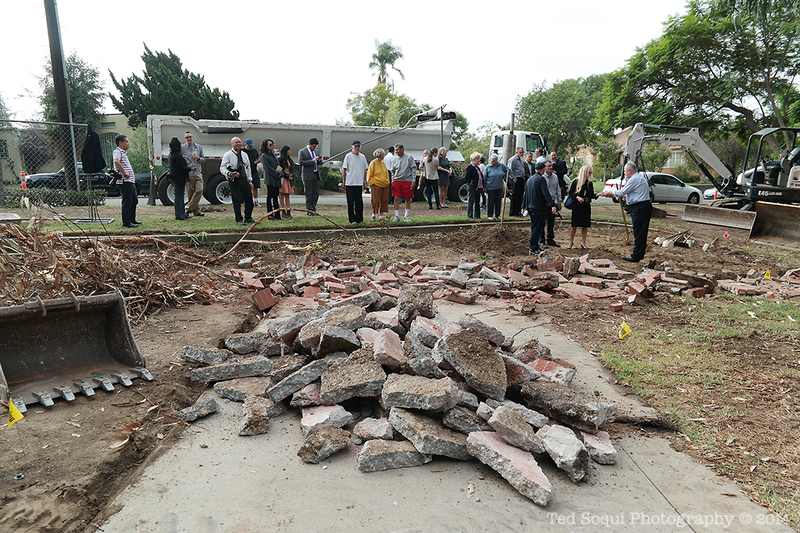 Los Angeles City Councilmember Tom LaBonge was on hand along with several city officials for the ceremonies. 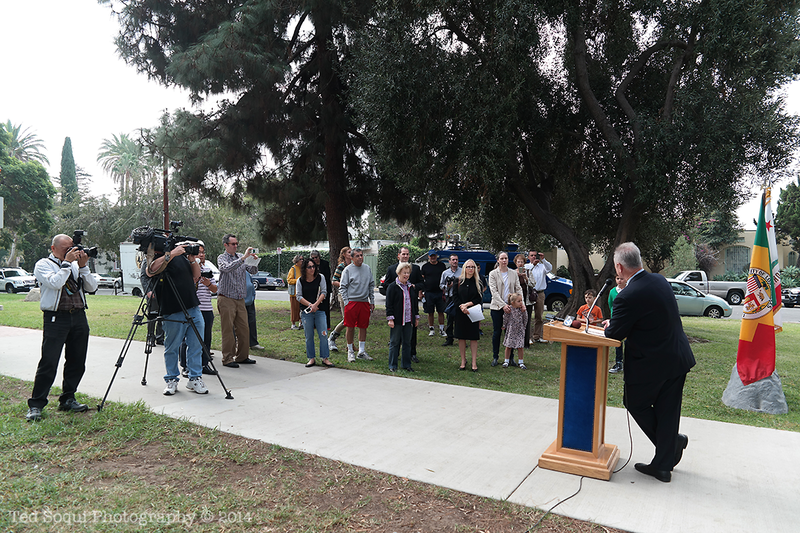 Upgrades will include better physical access to the park for all, new water fountains, shade and picnic area, and new California friendly plants. 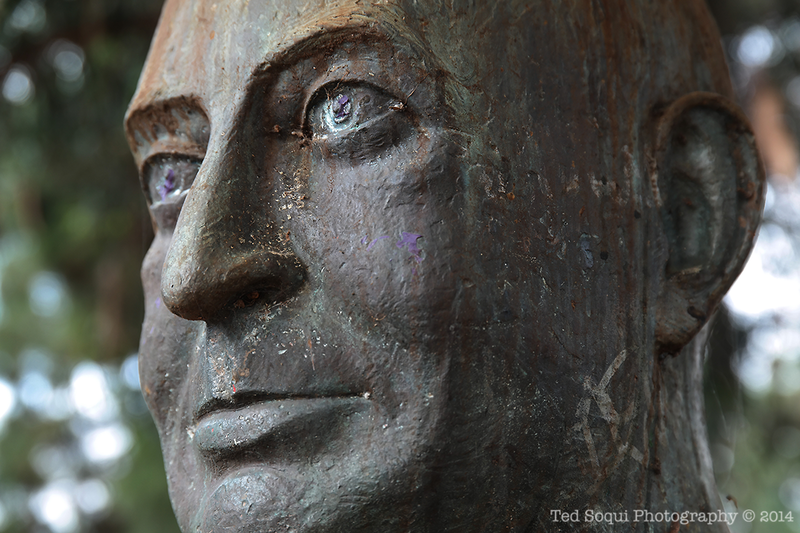 Harold Henry was a Los Angeles City Councilmember from 1942-1962. 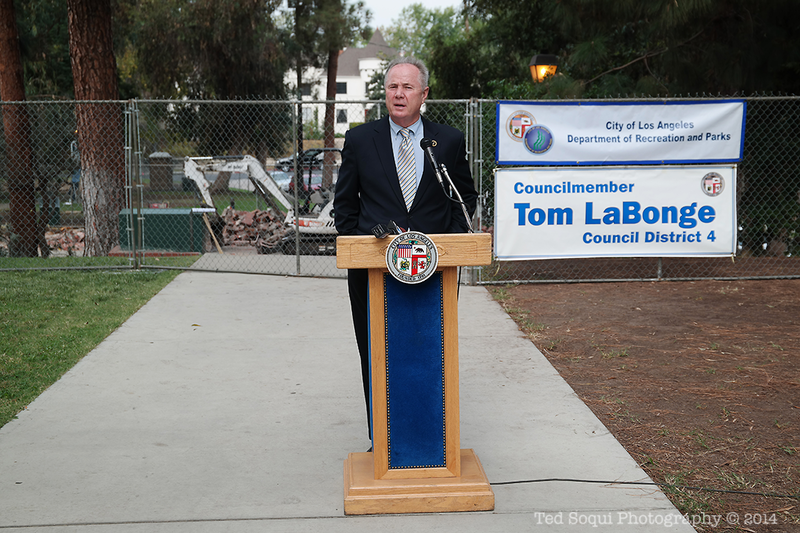 Councilmember LaBonge giving a speech.